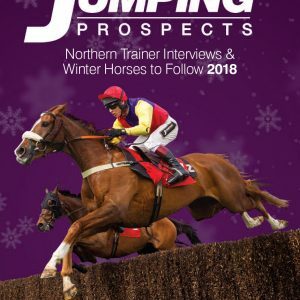 Click Buy Now to order one or multiple copies of Jumping Prospects. THE 2013 Autumn book reached 100 winners on Saturday 23rd November. 76 won first time out. SIRE COLLONGES 4/1, COURT MINSTREL 6/1, BALLYBOUGH PAT 8/13,. 209 WINNERS ODDS AGAINST DURING THE SEASON! 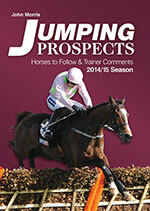 THE 2010-2011 Autumn Book produced 257 winners during this particular season.